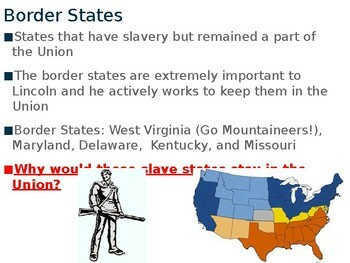 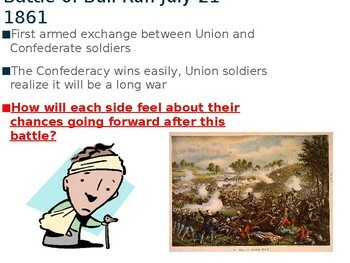 This Power Point presentation covers early battles of the American Civil War including Antietam and Shiloh. 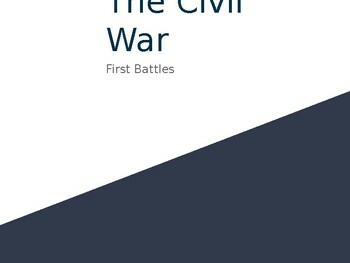 It also covers border states and Lincoln's struggle to find good military leadership. 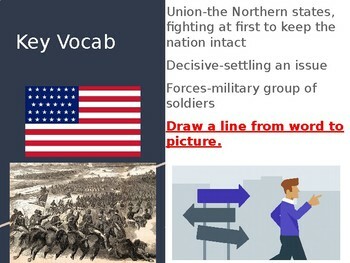 It includes guiding questions for reflection or conversation.